These are two areas where Chevron is already a big player and where economies of scale can help drive value with suppliers and in key drilling and production operations. "This transaction builds strength on strength for Chevron," said Chevron's chief executive Mike Wirth. "The combination of Anadarko's premier, high-quality assets with our advantaged portfolio strengthens our leading position in the Permian, builds on our deepwater Gulf of Mexico capabilities and will grow our LNG business," the CEO stated. Today's acquisition is composed of 75% stock and 25% cash, with Anadarko shareholders receiving 0.39 shares of Chevron and $16.25 in cash for each Anadarko share held. 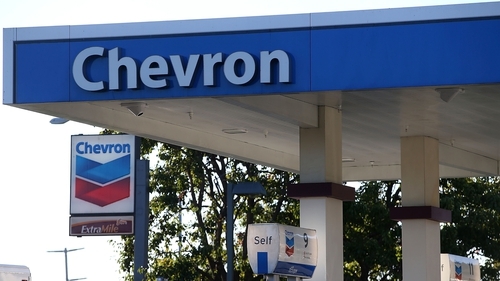 By combining the companies, Chevron expects to cull $1 billion in costs. The oil giant will also "high grade" its portfolio and sell off some $15 billion to $20 billion of assets.